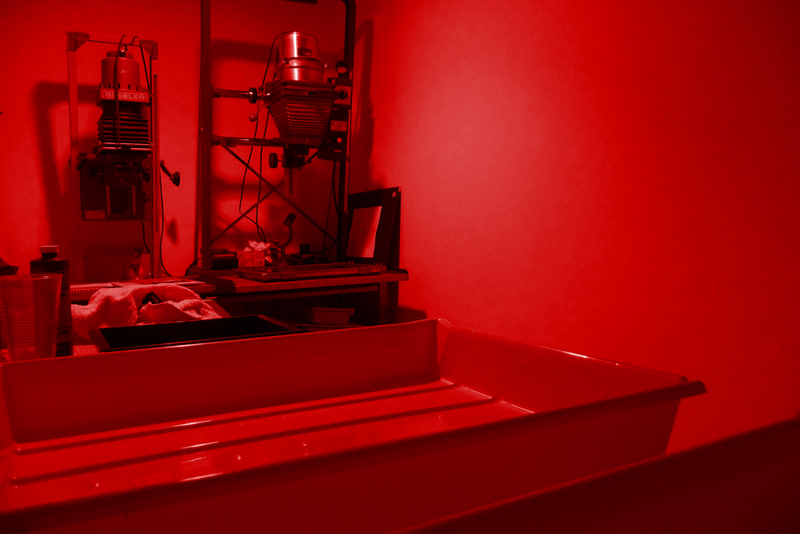 The darkroom setup. | Shot and Shared. Not gonna lie…. kinda jealous. i can haz like button?